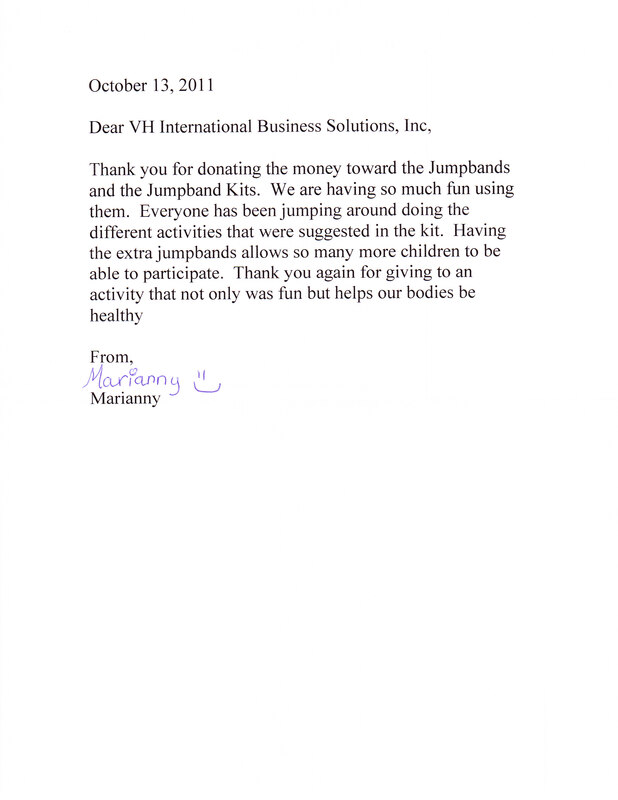 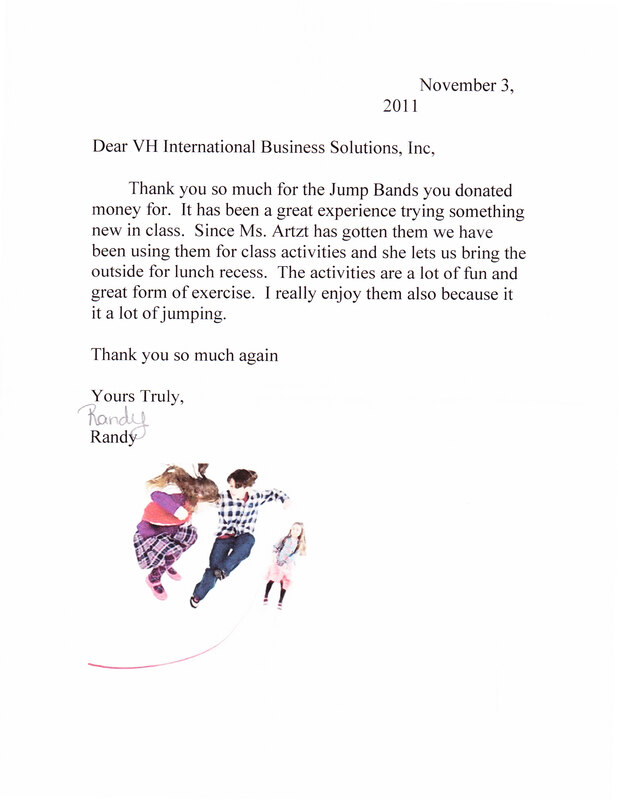 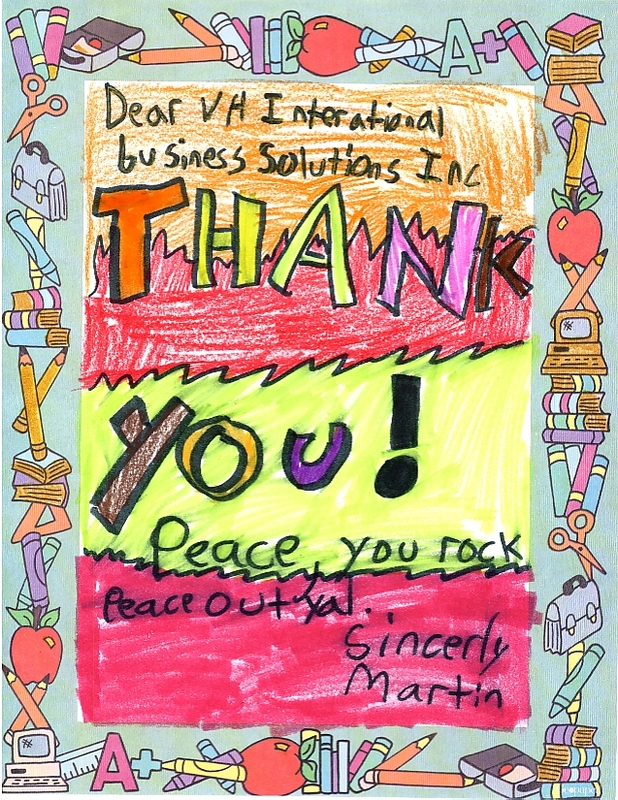 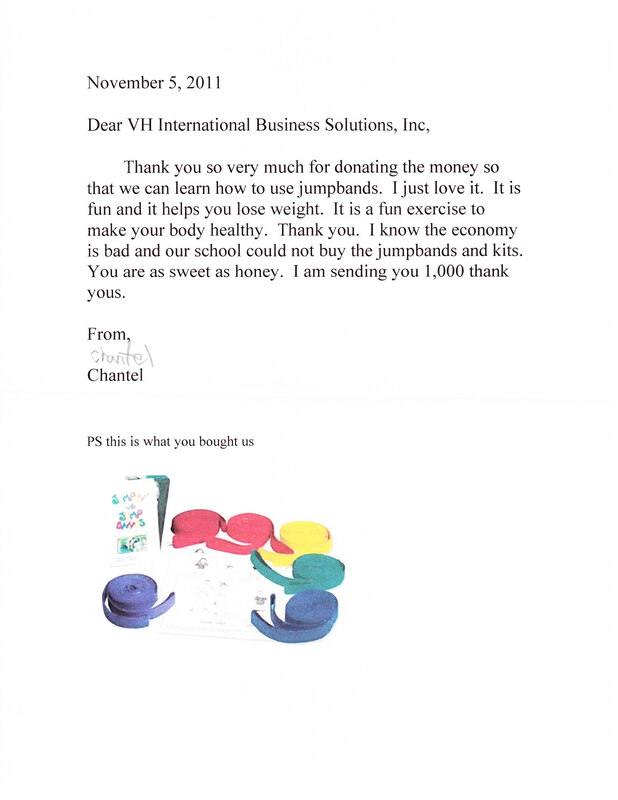 We just received Thank You notes from Mrs. S’s class, in California, for sponsorship of a project through Donor’s Choose. 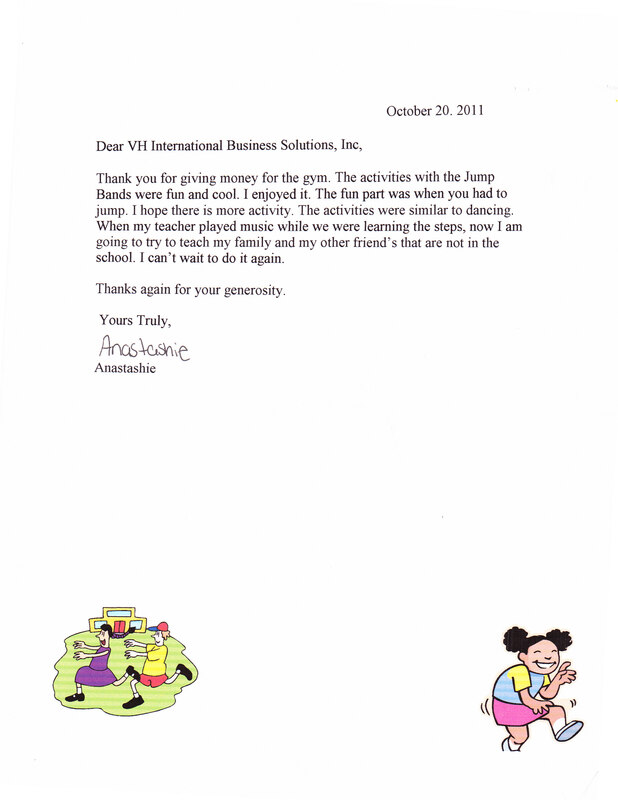 Project: Read, Learn, Motivate, and Inspire with Scholastic News! 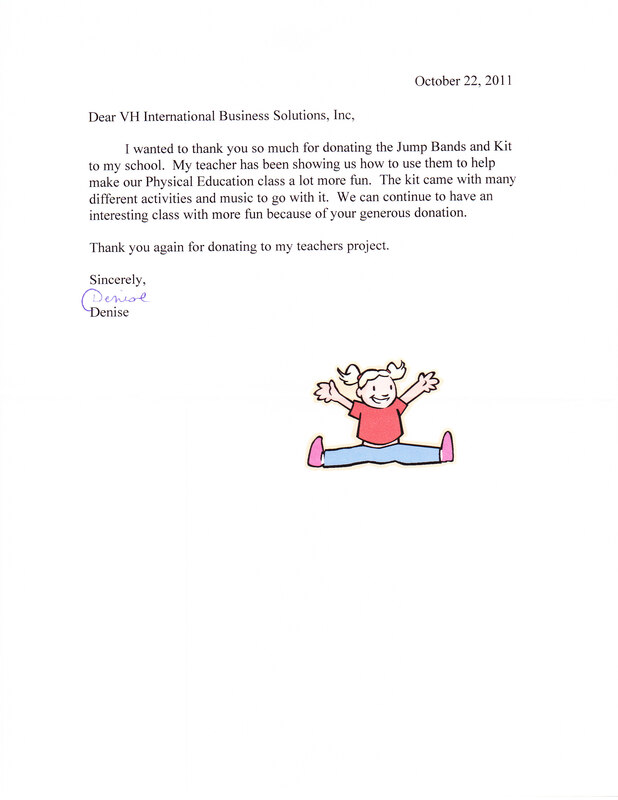 We just received Thank You notes from Mrs. A’s class for sponsorship of a project through Donor’s Choose.